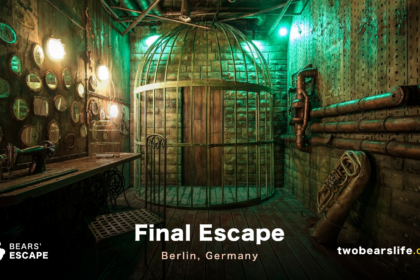 One of the Escape Room venues in Vienna that had us curious was Real Escape Wien – we have heard a lot of good feedback from fellow Escape Room Enthusiasts, so we booked as soon as we were in Vienna. 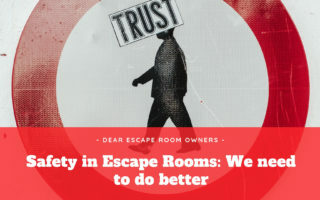 Let’s start our Escape Room Review of Real Escape Wien in Vienna. 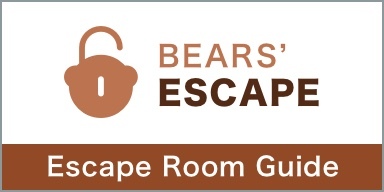 Real Escape Wien now has a brand new website, which lists all the rooms and is fully translated in english. This of course makes our criticism of the old website outdated – the new one is checks all our requirements for a user-friendly website. Let’s be honest – our first impression of Real Escape Wien was a bit confusing. Their old website was just in german and some sections were not fully filled in. 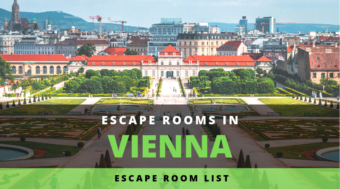 Since there are quite a few rooms in Vienna, we didn’t rank it high on our “to do” list. 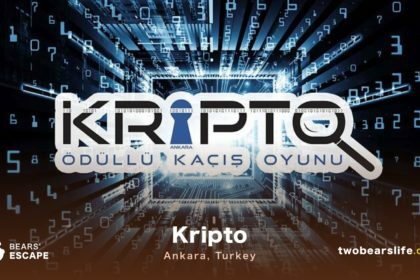 Thanks to some friendly feedback from fellow Escape Room enthusiasts, we were told that the rooms are indeed playable in english and they are worth a visit. Well – said and done – we contacted the owner and got a spontaneous booking date. The owner seemed very unproblematic and super nice. Once we arrived at the location, which is easily reachable by subway, we were warmly welcomed. 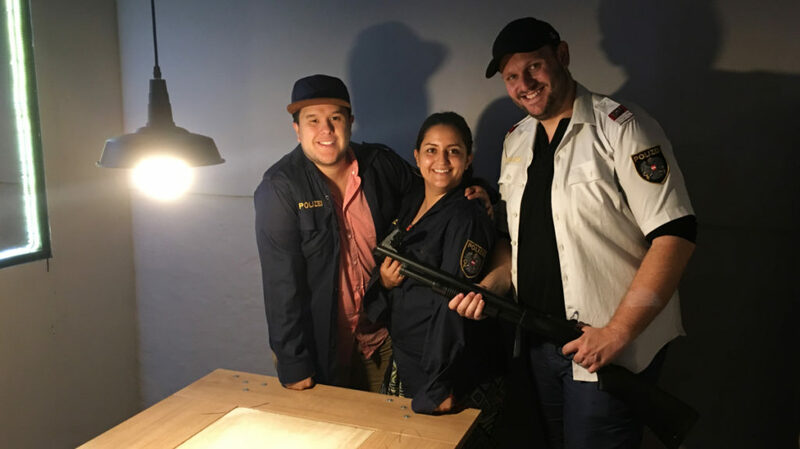 On location, we found out that Real Escape Wien is actually not a big Escape Room company, but rather Escape Rooms done by an Enthusiast for fellow Escape room fans. 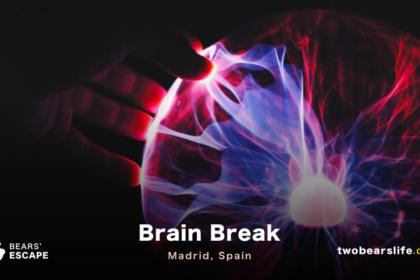 He invested his free time, energy and love into his rooms and if you need some special booking times that are not listed on the website, don’t be afraid to ask per email or phone. Well, never the less, we booked two of the four rooms Real Escape Wien offers, because the third and forth one (Chained and Claustrophobia) are “scary” rooms for just 2 people, and neither Alex nor our friend who joined us for the games were up for a creepy game. Let’s see if we can tackle it in a future visit. You enter a passage between our universe and another – unknown – one. You have 60 Minutes to explore this strange passage – if you stay longer, you will not be able to return to our world. We have done a similar room in Budapest before so we were quite curious about the White Room of Real Escape Wien. The room is listed for 2 to 4 people, so we had a good number with three players. It is a rather small room, if you come with more people, book more than one room to do them simultaneously. If you have not done a White Room before, this is what it is: you will enter the room, the door will close behind you and you will find yourself in a fully white room with next to no furniture. Your goal is to find hidden spaces and solve puzzles to escape the room in time. That description also holds true to this one, so once the game started, we went looking for the first starting point in the game. It did not take us long to find the first puzzle. The tasks and puzzles in the room have a good variation, although you should not expect to much physical activity because the space is very limited – the whole room is on the smaller side. Most puzzles and tasks were logical and the one time we got really stuck was our own fault for struggling with math and counting properly – as always. If you do need hints, you can ask the gamemaster on the walkie-talkie. We actually had quite a good experience with our game-master, since he also guided us through some tasks without us even realising it. All in all, we enjoyed the experience. It is not the hardest room we have done though – so if you are very experienced, try to reduce the group members and split up. Your friend was arrested by the police for a crime he did not commit. You and the rest of your group have to get him out, otherwise, you will join him in prison. Naturally, you break into the police station and you have an hour to free your friends from the prison cell and escape the police station. After taking a short break to catch a breath (and put a band-aid on my scratched up knee), we got ready for the second room: the Police Station. The setup of this game is pretty cool: your group will be split up in two: one group will be in the interrogation room and play as the captured one(s). The second group will be the ones trying to break you out and will work from the control room. After deciding on who will go where, i was locked in the interrogation room, while Alex and our friend went into to observation room next door. Once the door closed, the timer started. The roomsizes here were way bigger than the White Room, which also allows for bigger groups to play this game. We would still recommend to aim for 4 people, but there is enough to do and find to justify 6 people for sure, if you are not super experienced. The puzzles relied a lot on communication between the two teams, which was not that easy, since one party can’t really see the others. In general, the tasks and puzzles varied and offered a nice selection of logic, search/find and combination puzzles. 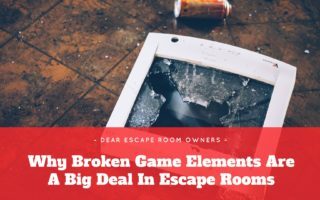 We encountered some nice surprises during the game and whenever we needed a little bit of help (which was not that often), we could call the gamemaster from phones positioned inside of the rooms. We escaped in time to save all our lives. 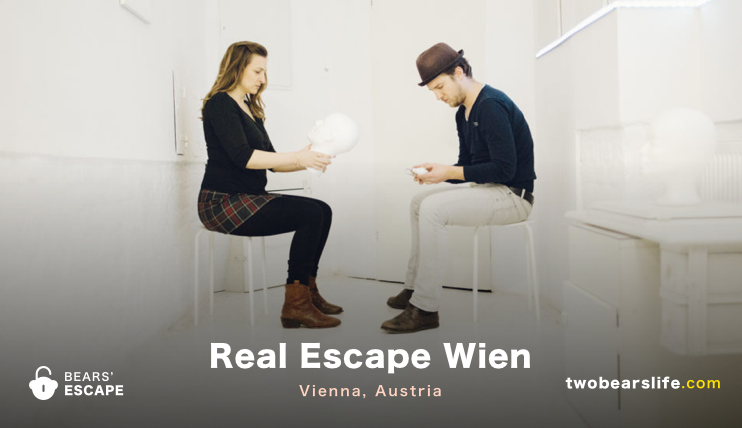 Real Escape Wien is an Escape Room company from an Escape Room Enthusiast built for other Escape Room fanatics. While the room designs looked ok, both games had great puzzles and we had a really good time playing the two rooms we did. There were no technical problems and our gamemaster was super nice, gave clues when we really needed them but never was too pushy. Of the two rooms we did, we did enjoy The Police Station more – although we would just do the White Room before as a “warm up” room. Even with the smaller budget, all of us felt that the rooms do not have to hide behind other venues in Vienna. While the White Room is a room you should go in with a group of 2 to 4, you can definitely go for a group of 3 to 6 for the police station. Sadly we couldn’t try their scarier rooms, which are designed for 2 people. If you have any experience playing them, we would love to hear your feedback in the comment section. We did hear really good feedback about those 2 rooms though, so we want to check them out in future for sure. All in all, Real Escape Wien is one of the better locations in Vienna and also offers games for smaller groups, which is always a plus (for us). We can’t wait to go back and check out there other tow rooms – we have heard especially good feedback about Claustrophobia. 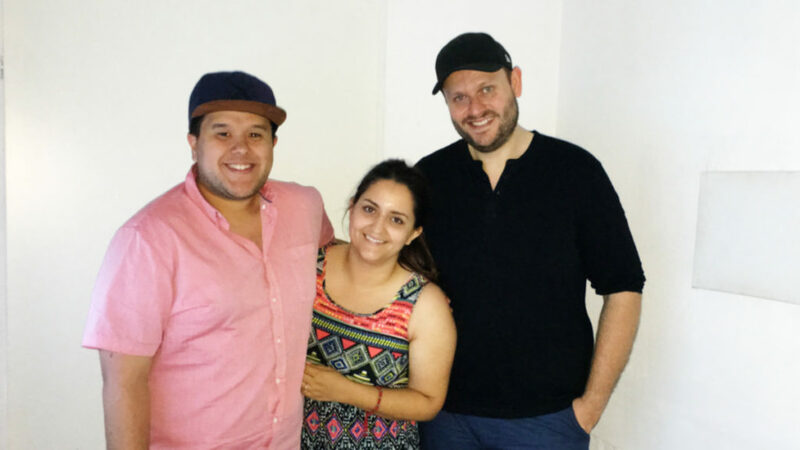 A “smaller” Escape Room venue that is run by an Escape Room Enthusiast with four rooms. We have played two of them: the White Room and the Police Station. Both of those rooms did not have the “highest production values” we have ever seen, but the puzzles were unique and great. The love and enthusiasm for Escape Rooms were present in both rooms. As of December 2018, they have a great new website, which now lists all of their rooms with information in german and english. If you need a special date and time, don’t be afraid to contact the escape room (owner) directly, they are very flexible and try to accommodate you as best as possible. You should definitely go back and play Claustrophobia. It’s not a scary game – unless you suffer from claustrophobia. There’s enough space inside to move around so you don’t feel too trapped. Obviously it’s two player only but I’d thoroughly recommend it. Their other game (Chained?) wasn’t as good and definitely felt scarier.